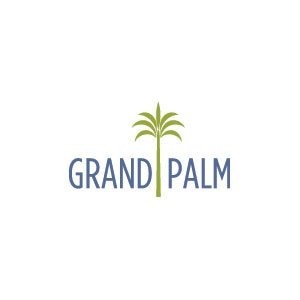 Sanibel in Grand Palm features a generously-sized open living area at its heart, with an island kitchen with walk-in pantry, breakfast nook and family room, which has views into the separate dining room. The master suite spans one side of the home and includes a large master bedroom with coffered ceiling and an optional door directly to the lanai, two walk-in closets and spacious master bath with two sink vanities, garden tub, walk-in shower and private water closet. 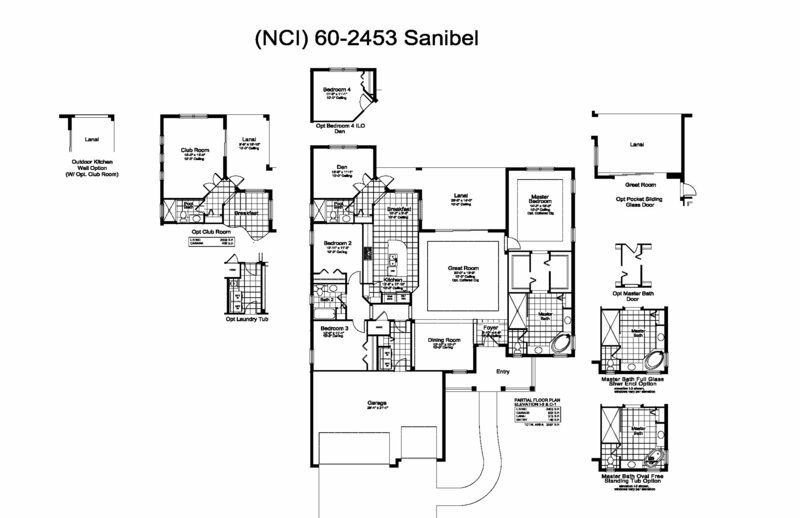 The Sanibel also includes two additional bedrooms and den. Options include a club room or fourth bedroom in lieu of the den. If you opt for the club room you also have the option of an extended lanai with outdoor kitchen wall. Visit this Venice community and tour the model homes. Call today to learn more and schedule an appointment.